COD: IW Gets over 3 million dislikes on its release trailer on Youtube. There is a famous quote that is said as follows: "Those who do not learn history are doomed to repeat it." It's no secret that this may be the case for Infinity Ward's upcoming shooter, Call of Duty: Infinite Warfare. 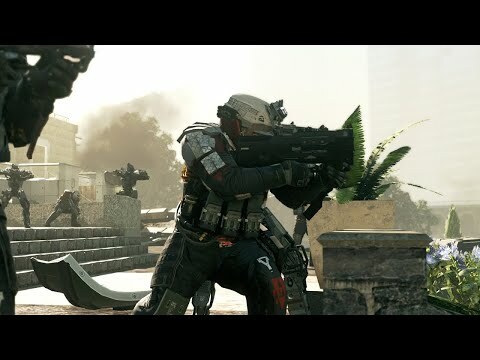 The COD series is now renowned for its alleged repetitiveness. Upon the release of the reveal trailer and announcement of the game, developers have received a massive volley of hate from gamers and fans around the world. 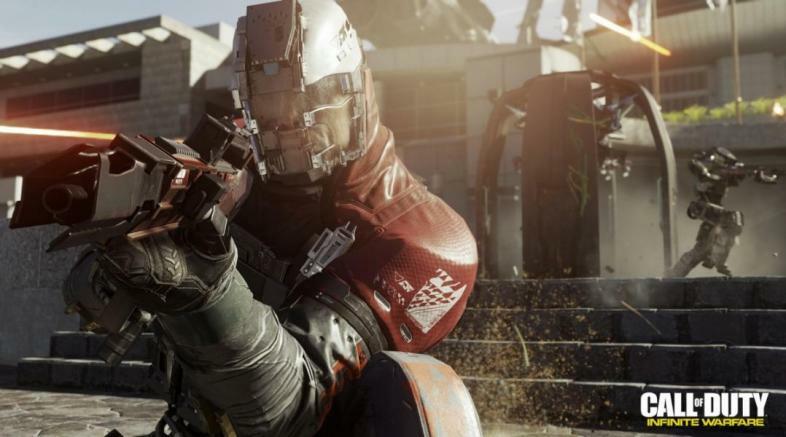 Fans are saying "it's just the same as any other Call of Duty game." and "when will they stop?" The Call of Duty series has now reached it's 14th title, is this finally the end? The youtube video featuring the 3 million dislike count can be viewed here. Call of Duty: Infinite Warfare promises to bring many new features to the table, so why all the hate? Well, Infinite Warfare is the 3rd technologically orientated game they've made in a row. Along with the fact that it's 1 per year since 2014; COD: Advanced Warfare, Black Ops 3 and now Infinite Warfare. The fans have been screaming for a gritty, brutal World War 1 game like Battlefield 1. instead, they are graced with the shiny, space-age Infinite Warfare. As most people know, Call of Duty 4: Modern Warfare was undeniably one of Infinity Ward's best titles ever, with tons of people still playing madly on their servers. So when the new, crisp Remastered version of the game was announced, people got excited. However, that excitement was short-lived (mine included). 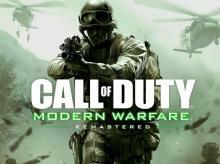 Players can NOT purchase the Call of Duty 4: Modern Warfare Remastered version without purchasing it in the Infinite warfare package. You have to buy Infinite Warfare, or you simply don't get to play COD:4 Remastered. 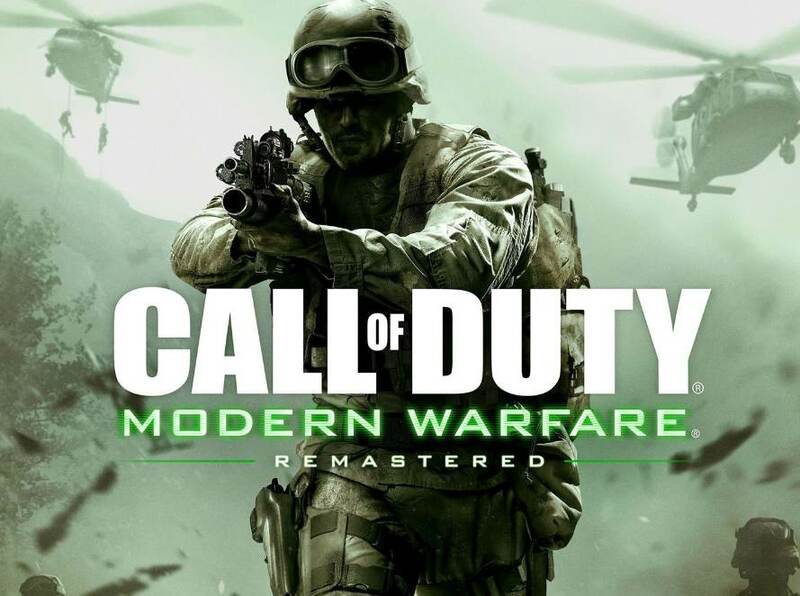 As one would readily imagine, this caused a LOT of hate as many players would much rather play the remastered COD 4 than even bother with the new game. It looks like Call of Duty: Infinite Warfare really IS going to be an Infinite Disappointment. The new Call of Duty 4 Remastered cover. The Modern Warfare Remastered cover.